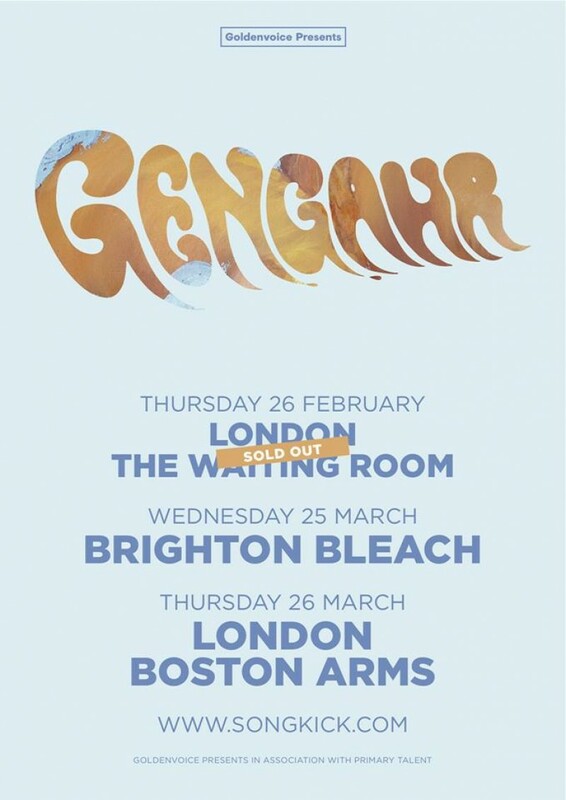 Gengahr have announced two new tour dates, one in Brighton and a new London after their Waiting Room show sold out! Tickets go on sale at 9am on the 18th February and are available here. Pre-order She's A Witch: iTunes / 7"